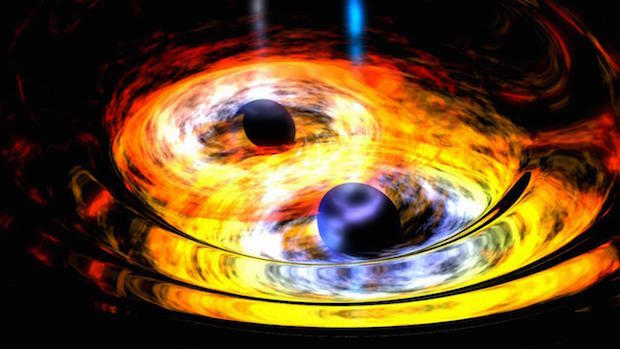 Can the death of one star give birth to two black holes? 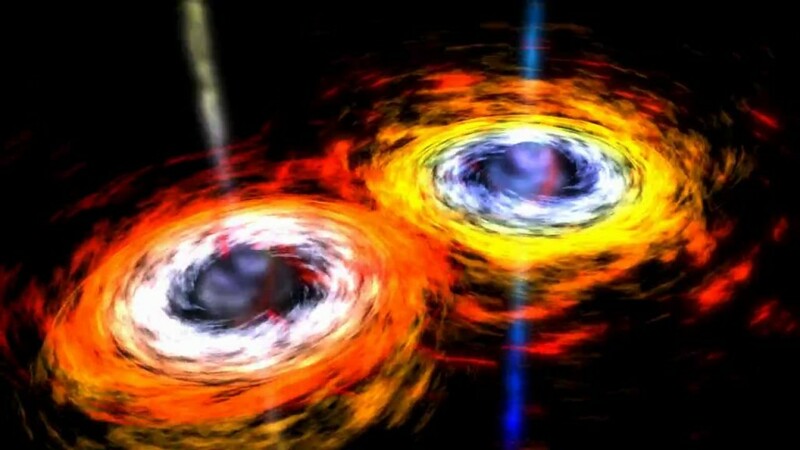 A recent paper by astrophysicist Avi Loeb, of the Harvard-Smithsonian Center for Astrophysics, claims that two black holes can form out of the same dying star. 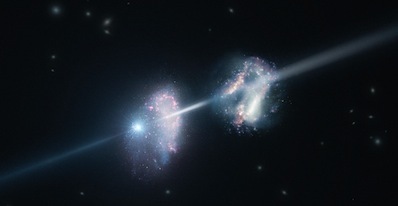 Astronomers discovered an X-ray jet that was emitted from a quasar when the universe was only 2.7 billion years old, using the Chandra X-ray Observatory. The length of the jet is at least 300,000 light years. 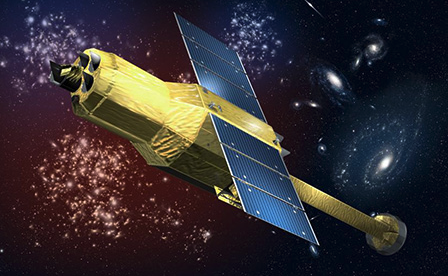 On February 17th the X-ray satellite ASTRO-H was launched from the Tahegashima Space Centre. ASTRO-H is capable of observing with unprecedented accuracy the physical mechanisms produced by high-energy phenomena, like supernova explosions and black holes. 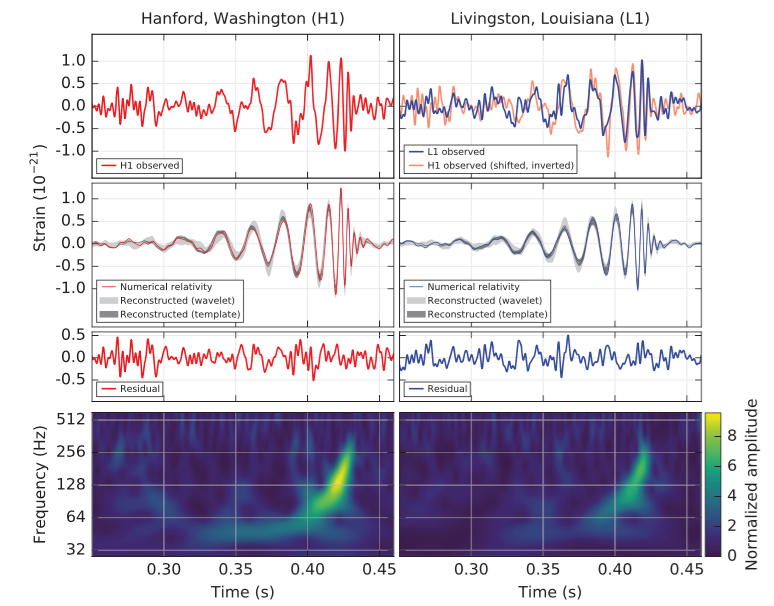 Last week astronomers announced the first ever detection of gravitational waves. 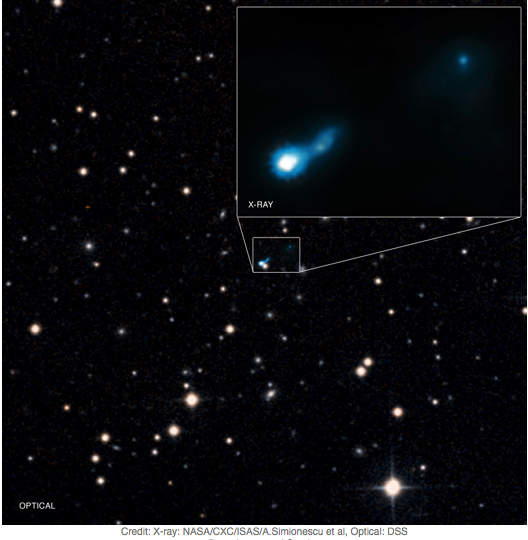 This detection not only confirms Einstein’s theory of general relativity, but also has implications that affect both the observational and theoretical astrophysics. 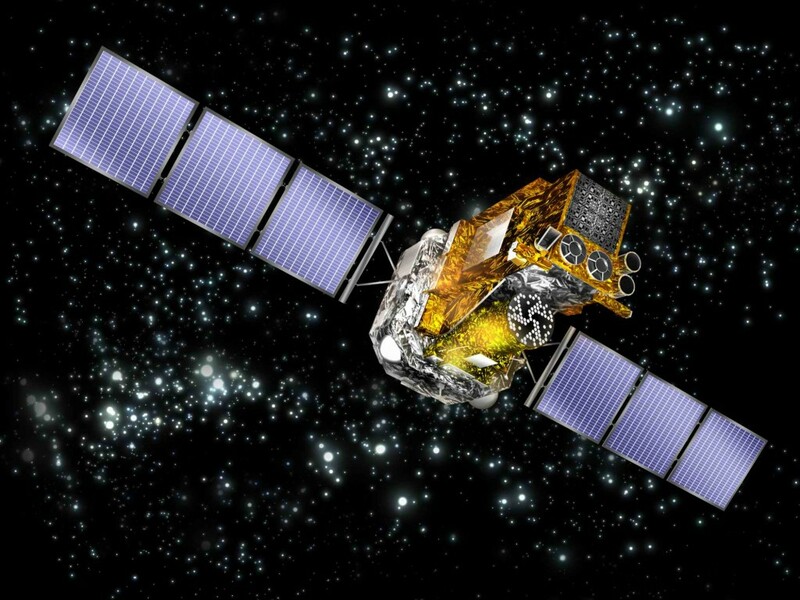 The first ever direct detection of gravitational waves was announced on 11th of February. Gravitational waves are ripples in space-time that occur under certain circumstances, for example when two very compact celestial objects like neutron stars or black holes merge. The detection was made about a century after Albert Einstein predicted their existence. Gamma Ray Bursts (GRBs) are extremely energetic explosions of gamma rays and the brightest electromagnetic events known in the universe. Our knowledge on this astonishing astrophysical phenomenon has greatly evolved in recent years. A team of astronomers presented a catalogue of 147 high-energy sources, most of them located outside our Galaxy. The detection was made using the INTEGRAL observatory. Pictor A is a galaxy located about 500 million light years from Earth. 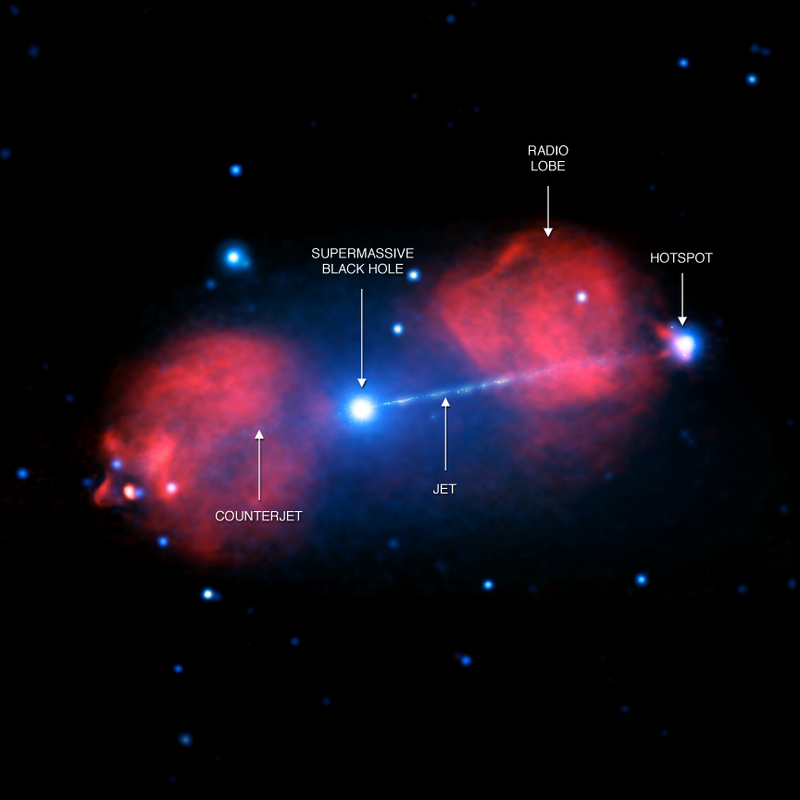 A supermassive black hole is located at its center and generates a huge jet of particles traveling at nearly the speed of light into the intergalactic space, displaying a continuous X-ray emission over a distance of 300,000 light years.